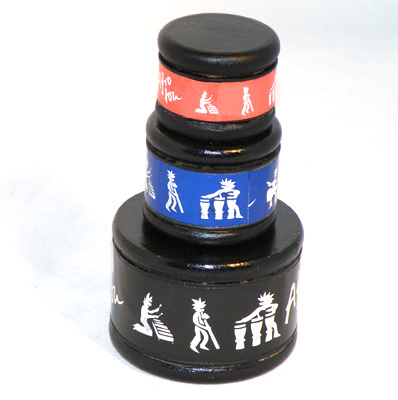 This set of 3 talking shakers offers an even greater variety of sounds with each size giving a particular tonal range. Diameters: 4.5, 5 and 7.5 cm. Sold as a set of one of each size. Colours vary.